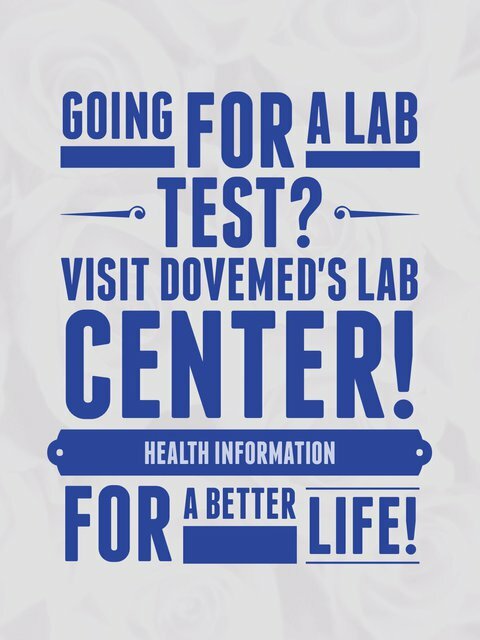 The Apolipoprotein A-1 Test is a blood test that measures the levels of Apo A-1 in blood. It is used as a marker for protection against coronary artery disease, and may be a stronger indicator of HDL levels. 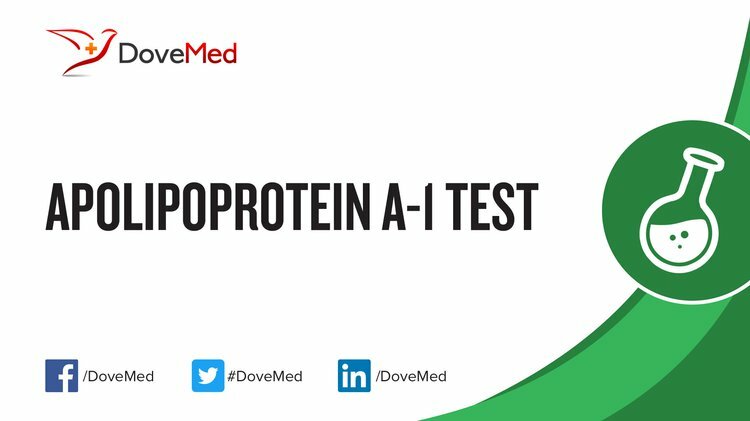 What are the Clinical Indications for performing the Apolipoprotein A-1 Test? How is the Specimen Collected for Apolipoprotein A-1 Test? What is the Significance of the Apolipoprotein A-1 Test Result?